University of Idaho alumna Michelle Aragon’s career revolves around building relationships and stakeholder management. Aragon works as senior vice president of business solutions for MAGNA Global, a business unit of the advertising conglomerate Interpublic Group. MAGNA Global utilizes market research and forecasting to help companies around the world negotiate and purchase advertising. For her part, Aragon fosters relationships between MAGNA Global and the other advertising and marketing organizations under the Interpublic Group umbrella as well as industry partners. In addition, she works to strengthen the dynamics among MAGNA Global’s employees, creating a productive and positive work culture. Aragon grew up in Jerome and became the first person in her family to attend college. She earned a bachelor's degree from the School of Journalism and Mass Media in the College of Letters, Arts and Social Sciences in 1997. While at U of I, she was a GEM of the Mountains yearbook editor and a member of JAMM’s National Student Advertising Competition team. Following college, Aragon worked in Boise as an advertising account executive and later as a field marketing manager with MillerCoors, where she managed the marketing, sales, events and distribution of a new beer brand, Mexicali Cerveza. 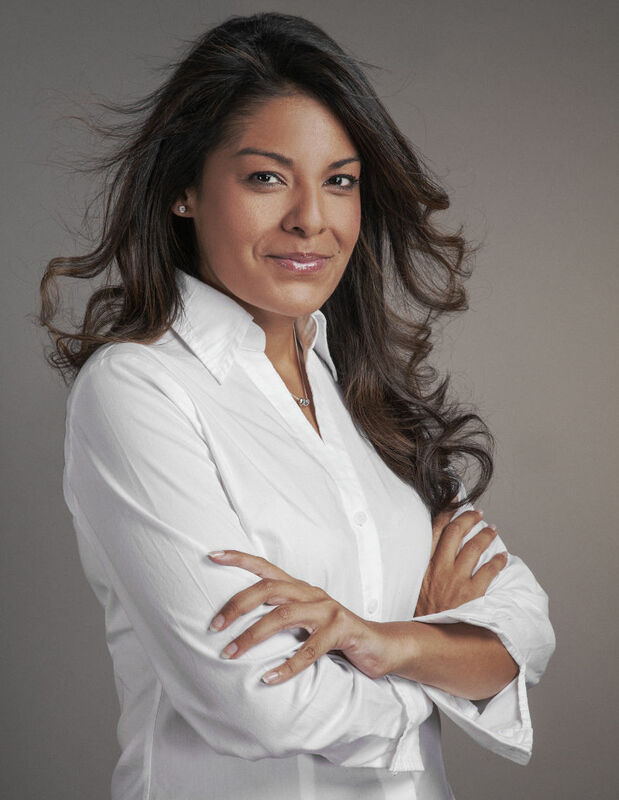 She has lived in New York City since 2005 and worked in executive management roles, including positions at the beverage company Constellation Brands and Interpublic Group’s MRM//McCann, a global marketing agency. She has supplemented her education with a Foundational Master’s in Business Administration certificate from The Wharton School at the University of Pennsylvania. Aragon dedicates much of her free time to philanthropic work, a trend that started when she was philanthropy chair of her sorority, Kappa Kappa Gamma, at U of I. A number of the organizations she works with now specialize in providing support for young professional women and the underprivileged. Aragon hopes these mentorship programs will reduce early career struggles for women in business and underserved groups. She serves as executive achievement committee co-chair on She Runs It, which supports women in advertising; on the board of trustees with the John A. Reisenbach Foundation, which addresses systemic problems such as unequal access to education and job training for New Yorkers; on the board of directors of Friends of Mount Sinai, which improves health care within the Mount Sinai Health System in New York City; and as a chapter board member with Step Up, which provides teen girls from under-resourced communities with soft skills programming and mentorship to be college- and career-ready. Aragon lives in New York City with her life partner of 10 years, Lee Walling, and their dog, Ziggy.